How to Outsource Your Photos to a Right Photo Retouching Companies? Home How to Outsource Your Photos to a Right Photo Retouching Companies? Time and resources are two things that may pose a serious challenge for most businesses. Good photo retouching not only needs in-depth knowledge and the expert touch of photo retouching but calls for the investment of time too, particularly when many raw photos need to be retouched. Outsourcing photo retouching is one solution which many businesses across the world are choosing to get top-notch retouched photos that suit the requirement of their business. Businesses especially eCommerce throughout the world need good quality images for various uses. Outsourcing your photo to photo retouching services is quite a hot topic these days, so we will consider a step-by-step guide to help you choose the best photo editing outsourcing service provider. 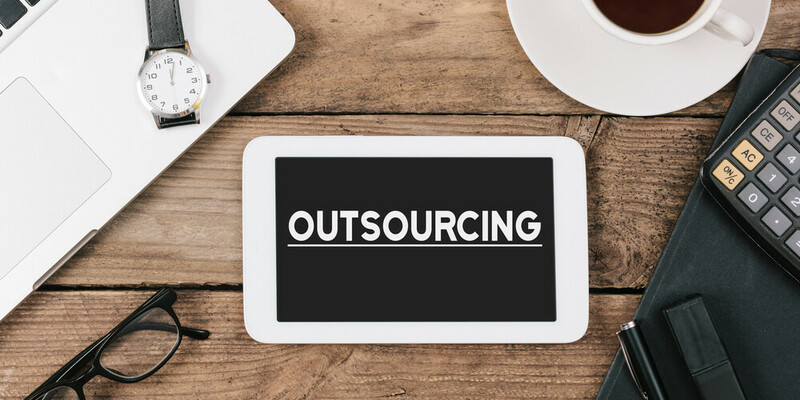 Do an extensive online research and include the names of possible outsourcing firms that suit the bill in your Excel sheet. Then, visit each site and get the services they offered, their experience in the domain, as well as what indeed makes them stand out from the crowd. Narrow down your research to the professional photo retouching companies that give services that match the retouching needs and have the necessary experience to prove. Now, before you outsource images to a photo retouching company, it’s essential to verify that ISO certifies them. This ISO certification offers the top assurance of the digital photo retouching work. After you narrow down your list of professional photo retouching providers to about four, it becomes easier to choose the company that best gives services as per your required specification. Now, check the credibility and credentials of your shortlisted retouchers. It’s always vital to read what other clients have to say about a photo retouching company about service delivery, reliability, and quality. Existing feedback from customers can assist in your decision-making process. As soon as you have thoroughly checked these, contact the service provider that best suits the business need. 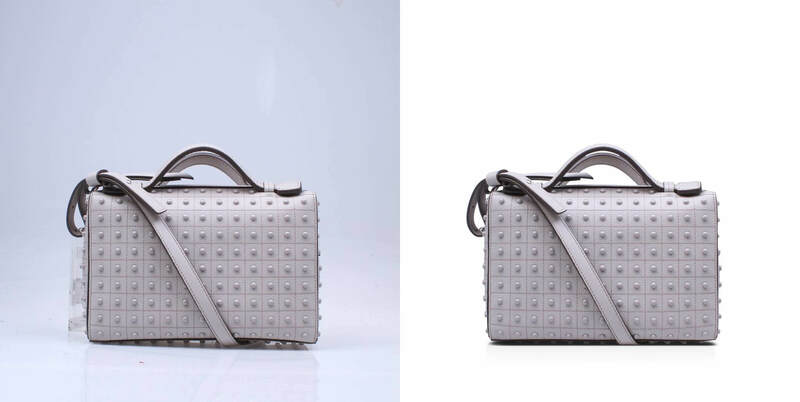 The retouched sample images have to satisfy your quality parameters needed for the requirement of the business, be it regarding object removal, contrast, color, background, deletion of blemish or others. Now, the work on the entire sample photos should be consistent as well concerning the rendered service. This will also show how the photo retouching company listened to specifications and instructions that is an integral part of outsourcing collaborations. If their sample images are well retouched as well as delivered, then, your question would be about the turnaround time for any volume of work. Just specify your requirements well. You also need to check the turnaround time in case there is an increase in some images, for example, during peak sales seasons. Also, check the pricing model given by the photo retouching company as well as the modes of payment available. A photo retouching service provider that offers the choice of hourly, per resource billing or per image should be an option. Choose the method of payment and pricing model option that best fits your budget. 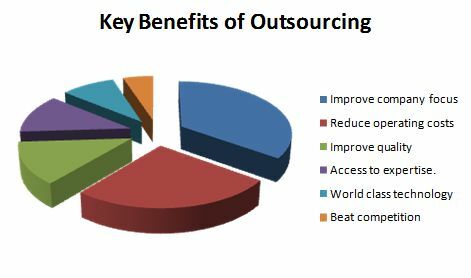 Note that data security is a major priority for every business looking to outsource. Make sure that there’s a secure application given by the photo retouching company where images can easily be uploaded for retouching. By the time a photo retouching company that provides all the needed services is identified, then go ahead and begin the outsourcing process. Make sure that you set timelines when the raw photos will be uploaded to begin the work. Check if SLAs are already met, and internal systems are also in place to quickly optimize the operation. This is significant for data that goes to and from their computers. A faster bandwidth like 4 MBPS or even higher assists to transfer high-resolution photos to the online server of the outsourcing company. It’s better to keep a personal record of the entire photos which have been sent to the photo retouching provider for modifications. It assists to make sure that there’s no billing discrepancy by the time you have made the payment. 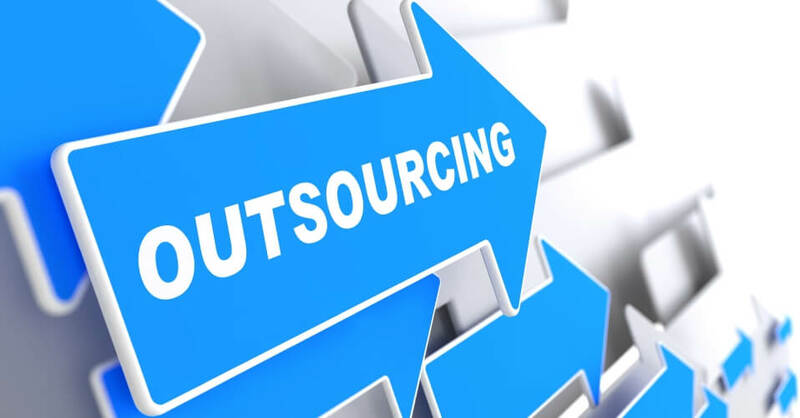 By thoroughly observing your points in this list, you can identify the right photo retouching outsourcing partner as well as enter into a partnership. E-Commerce companies that choose to outsource Product photo retouching services to save valuable time and costs on resource and can now focus on their core ability for growth.